April 28, 2018 - Like us now! In line with its commitment to use enablers like technology and facilitate its user base, Telenor Pakistan has announced launching self-service booths for access to Telenor products and services in a hassle-less way. Telenor is a Norway-based telecom company which entered Pakistani market in 2004. 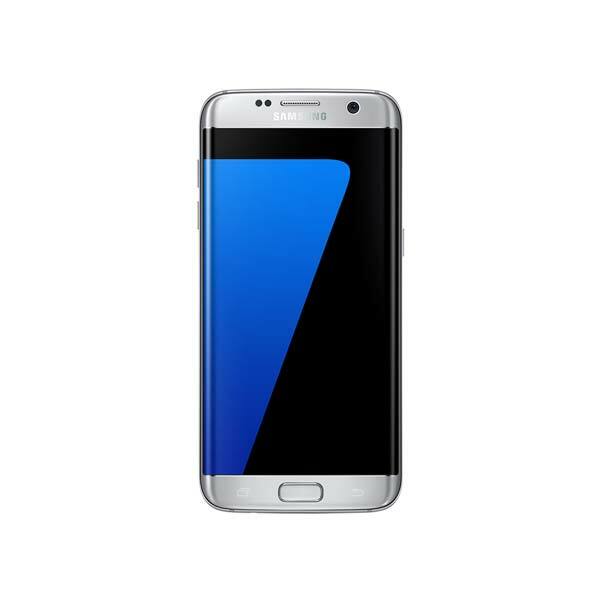 Ever since then, the company has proven to be at the forefront of innovating its services with cutting-edge technologies. From developing a cloud network of its own to being the first in the country to launch mobile financial services, the company boasts numerous achievements on its profile which span over more than a decade’s time period. Keeping up with that pace, the company has launched state-of-the-art machines equipped with bio-metric verification in Karachi, Islamabad, Lahore, Peshawar, Faisalabad, Gujranwala. 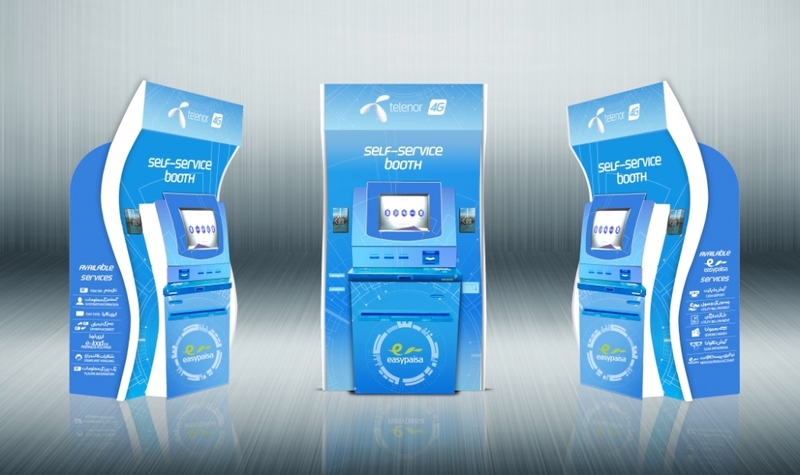 With the self-service booth, which has been launched for the first time in Pakistan, the users will have the ability to get Telenor products and services through secure and convenient means. 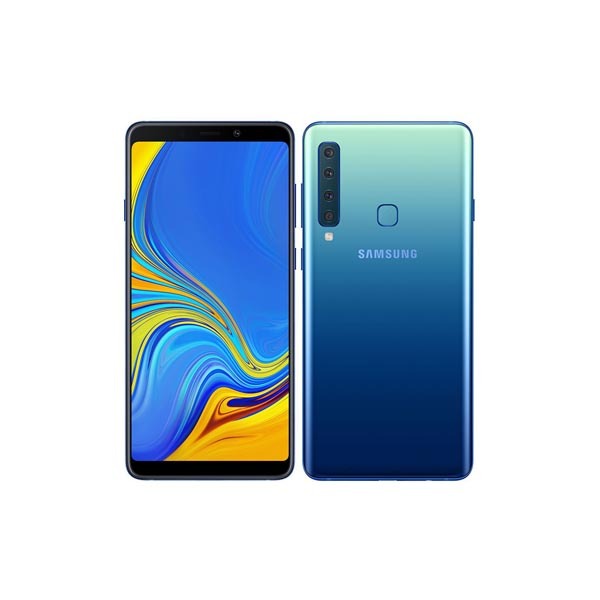 The booths are offering Telenor services like getting a new Sim, replacing Sims, purchasing Easyload and Easy cards at their own convenience 24hrs a day. The self-service booths also offer support for Easypaisa and the users will be able to conduct banking related transactions and transfer funds easily. For the first time in Pakistan, the customers will be empowered to open bank accounts, send and receive money through biometric verification and pay bills etc. just through visiting a self-service booth, whenever they want, and that too, through a secure and reliable channel. The self-service booths have been introduced conforming to the company’s ambition of being the favorite digital partner for our customers. The company states that the innovation for these self-service booths has come from the banking industry where ATM machines serve such a purpose and can now be considered as a necessity instead of just a value-added service. 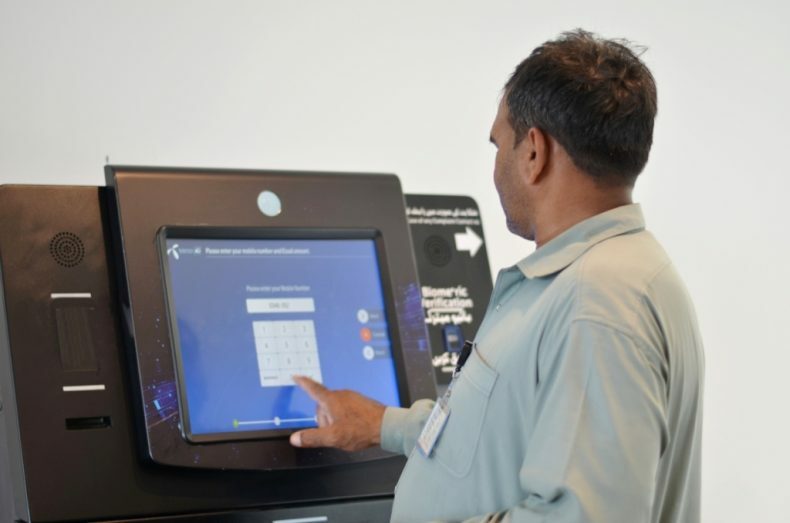 With the Telenor’s self-service booths, the customers will no longer have to visit the brick-and-mortar stores and wait in queues to access the company’s products and services. Moreover, as the franchises only operate during office hours, this self-service booth enables users to access Telenor services even after the franchises have closed. Using technology, this platform has enabled them to do in a hassle-less way, saving them precious time and energy. This article has been brought to you in collaboration with the sponsor.